Space Research Fund 2019 call open! 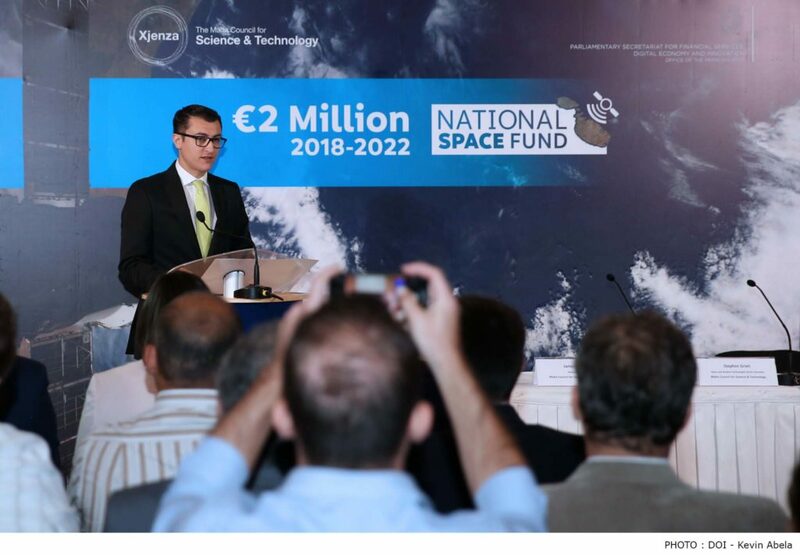 The Malta Council for Science and Technology would like to announce that it is now receiving applications for the Space Research Fund 2019. Application deadline is 31st May 2019 c.o.b. The Space Research Fund continues to provide financial support for research, development and innovation in the downstream Satellite Earth Observation (EO) sector, specifically projects that deal with the processing and exploitation of data collected through EO satellites. The call is open to all Maltese legal entities under three funding modalities (De Minmis ; GBER ; State Aid n/a). Applicants are to apply under only one funding modality, making use of the respective rules and application template. 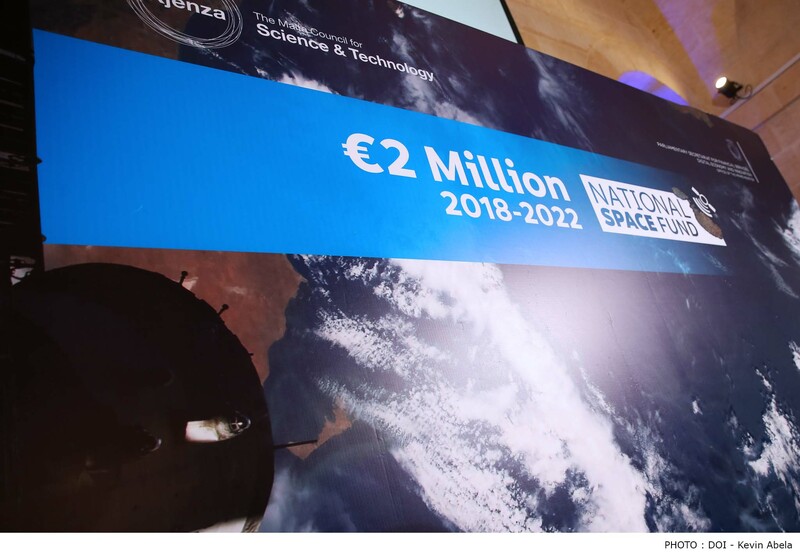 In substantiating space-related awareness raising, the Malta Council for Science and Technology has sought to establish a Space Research Fund that provides financial support for research, development and innovation within the area of Satellite Earth Observation. This new funding programme, which is supported through the technical expertise of the European Space Agency through a formalised Implementation Arrangement, is indeed a modest start to capacity building within the sector. The potential of Earth Observation (EO) data, including free and open datasets made available through Copernicus, the EU Earth Observation programme, can only be fully exploited by value-adding downstream services, which are tailor made to specific public and commercial needs. Such solutions, often encompassing research and development at the intersection of science and ICT, translate the unprocessed and raw data delivered from EO satellites and other in-situ sensors into information that is usable by the end user. The Space Research Fund provides financial support for research, development and innovation in the downstream satellite EO sector, specifically projects that deal with the processing and exploitation of data collected through EO satellites. 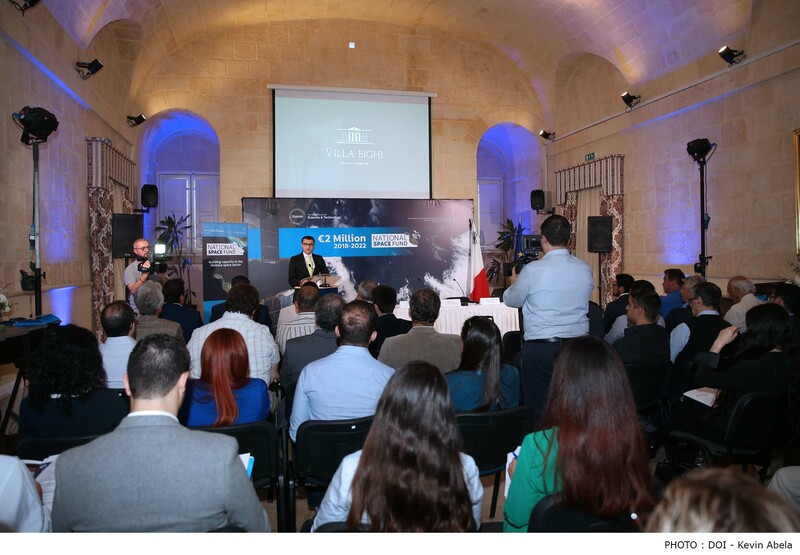 This is a concrete capacity building measure within the Maltese downstream Satellite EO sector within the prime objective of achieving a critical mass of knowledge within the sector. Grants are awarded on the basis of yearly competitive calls for 20-month projects. Pixels and More (PIXAM) is a research project coordinated by the Malta College of Arts, Science and Technology (MCAST) in collaboration with the Ministry for the Environment, Sustainable Development and Climate Change (MESDC) which will make use of datasets supplied by Copernicus Sentinel 2 satellites. 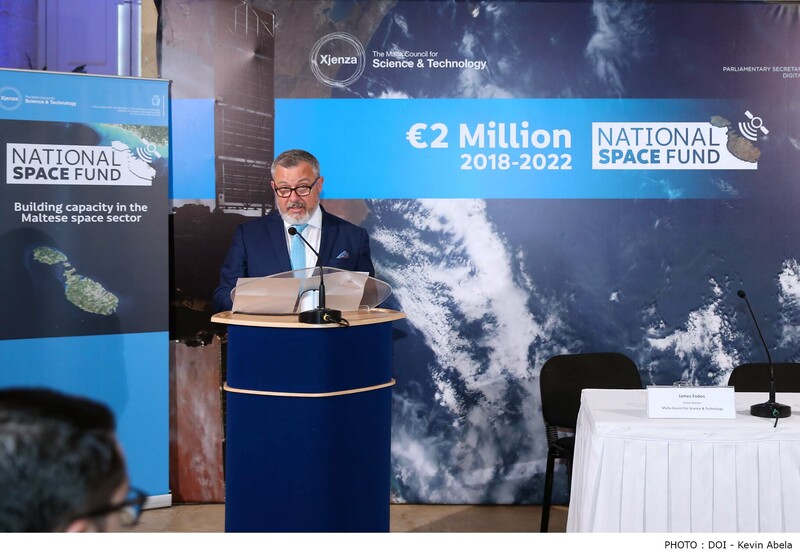 The project, led by Mr Steve Zerafa (MCAST), exploits the fact that Sentinel satellites provide full coverage of the Maltese islands every few days in 13 multispectral bands. The research seeks to develop deep learning algorithms that enhance the resolution and consistency of the satellite datasets. 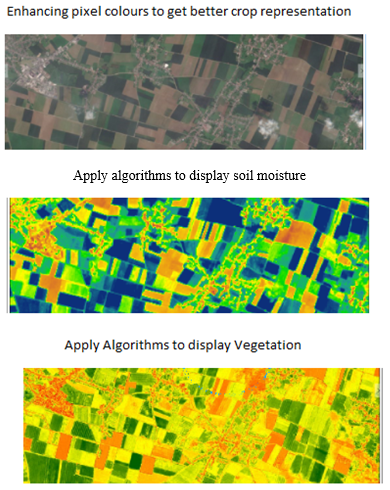 The algorithms to be developed shall help depict pixels patterns and aid in better understanding the dynamics of the local habitat, including mapping of selected crop patterns and soil moisture across agricultural fields and valleys. The University of Malta, interfaculty project entitled “SATellite data Fusion and Imaging Resolution Enhancement for coastal areas” (SAT-FIRE) is led by Dr Ing. Gianluca Valentino together with Dr Ing. Reuben Farrugia (both from the Department of Communications and Computer Engineering, Faculty of Information and Communications Technology) and Dr Anthony Galea (from the Physical Oceanography Research Group, Department of Geosciences, Faculty of Science). This interdisciplinary project lies at the intersection of satellite image processing, remote sensing, data fusion and hydrodynamical modelling. Two postgraduate students and a post-doctoral researcher will be engaged by the University of Malta through this project, to work on the data fusion and resolution enhancement, and the development of the registration algorithm, and to work on the improvement of hydrodynamical models for marine current prediction. The main objective of this project is to improve the spatial resolution challenges of current Earth Observation Satellite systems by fusing complementary data from different spectral images from Copernicus’ Sentinel-2 and Sentinel-3 data to improve both spatial and temporal resolution and quality of the satellite images. This will allow for more accurate predictions of marine currents, aiding divers, search and rescue operations and coastal monitoring.